Going Batty about Bats! | Mrs. Anton's Class! Yesterday we started learning about bats! 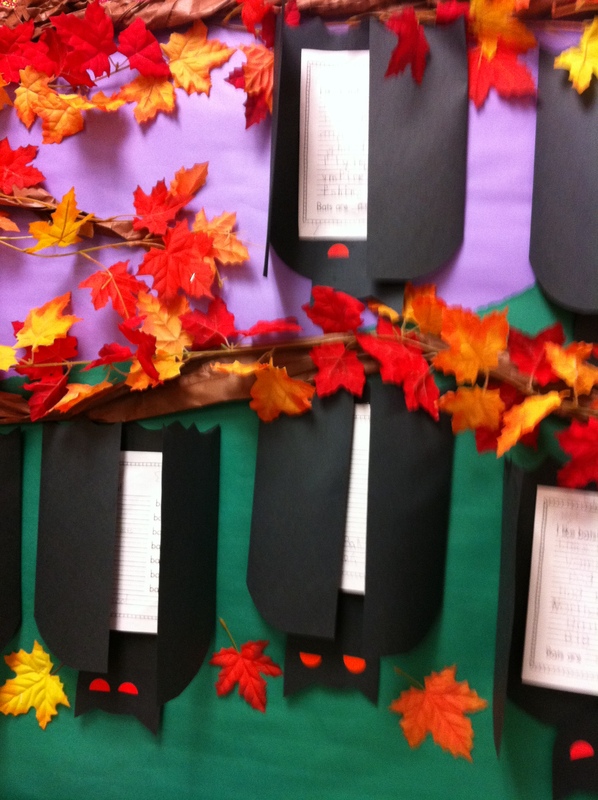 We read several non fiction books about bats. There are a lot of different kinds of bats! We made a list of our favourite ones and wrote a poem in a simple frame format. 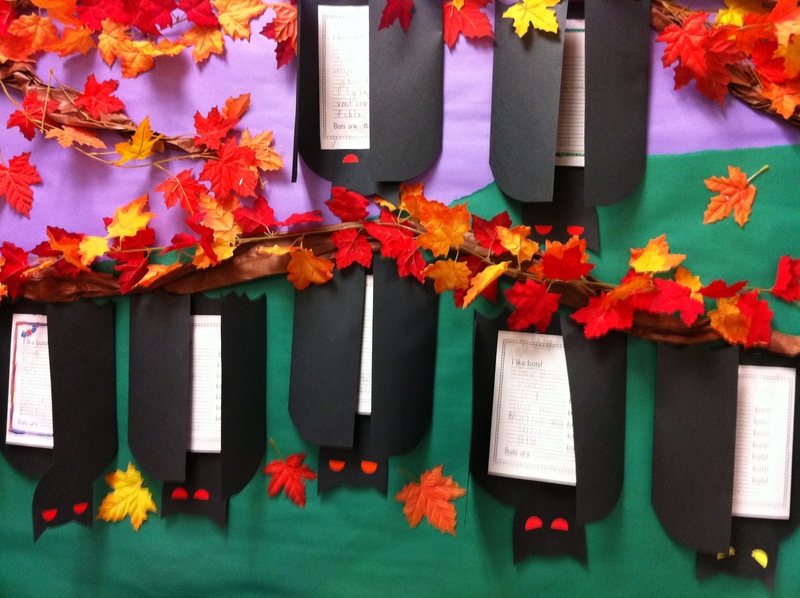 Then we turned them into bat books. 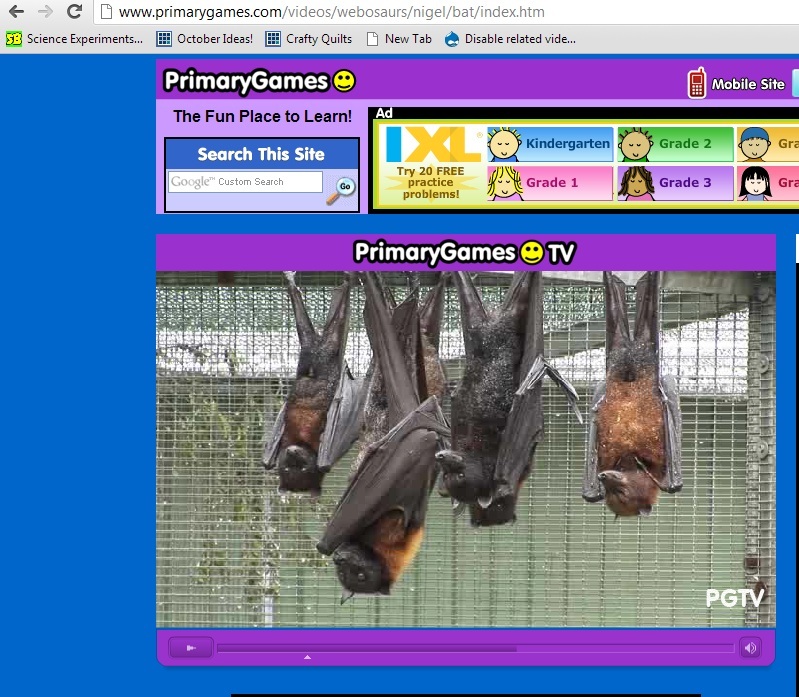 I found a really cool video about bats on the Primary Games site. It can be found on this address. We watched it several times today. It is a really cool video. So I decided to go looking for other videos about bats. And I found this one about the flying fox as well. This bat can have a wingspan of about six feet! Take a look! This is the world’s biggest bat! Did you know that there is a bat that weighs less than a penny? It is the world’s smallest bat! What is its name? Soon you will be batty about bats, too!